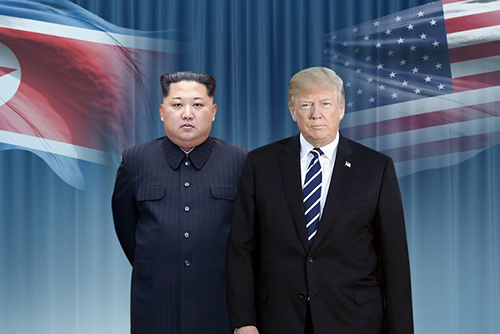 U.S. senators, including Republicans, are reportedly holding low expectations for the upcoming second summit between Washington and Pyongyang. Republican Senator Mitt Romney, who is a member of the Senate Foreign Relations Committee, told The Hill he has high hopes but no particular expectations about the planned summit slated to be held in Vietnam at the end of this month. Democratic Senator and Armed Services Committee member Jack Reed was skeptical the summit would produce tangible results.